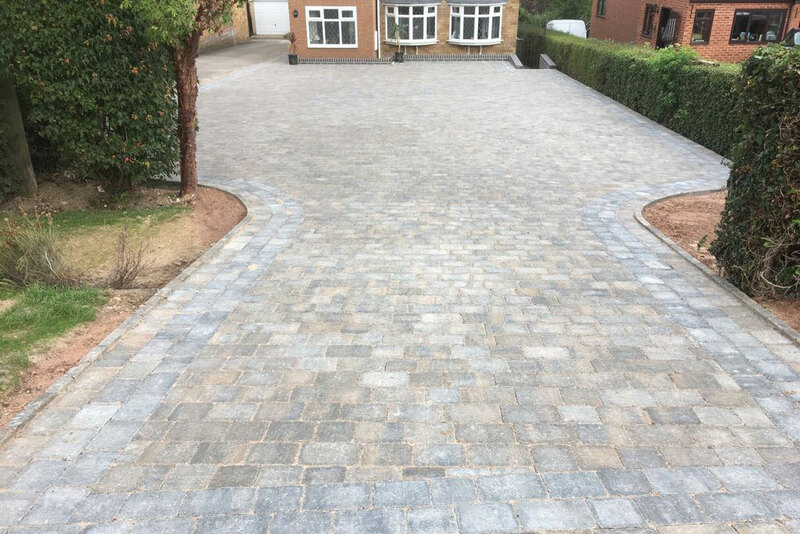 Aspire Drives specialise in driveways, block paving, patios, fencing and landscaping in the Birmingham and West Midlands area. 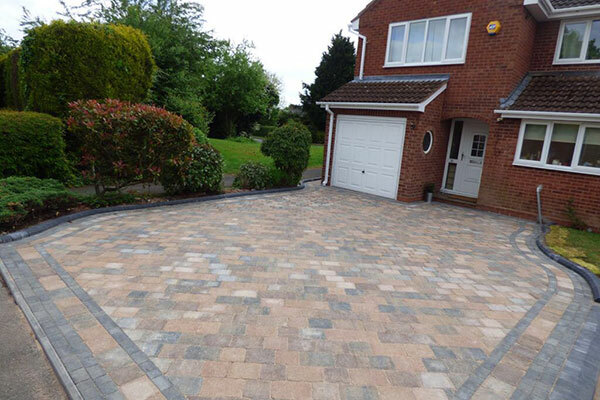 We pride ourselves on very high quality workmanship and reliability. 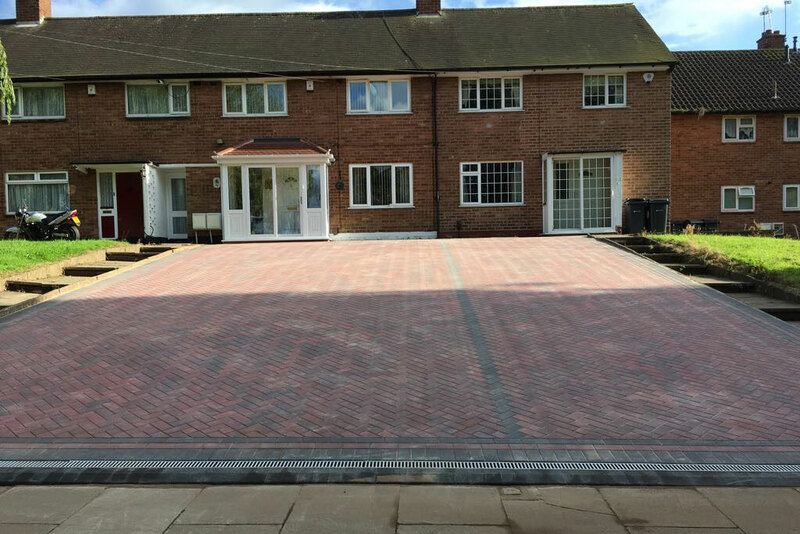 We are an accredited Which? 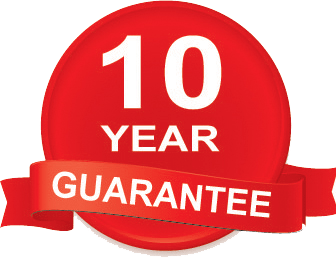 Trusted Trader company and we have Trading Standards NO Rogue Traders accreditation. 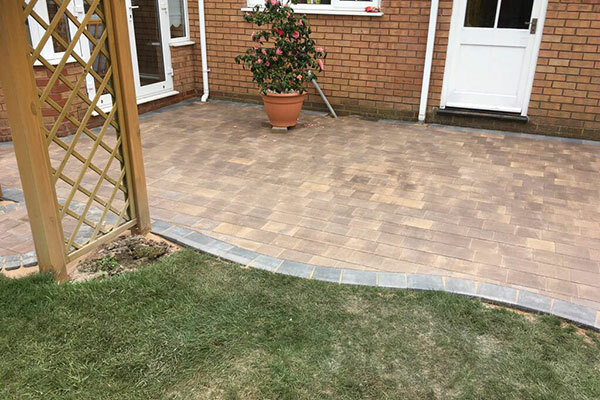 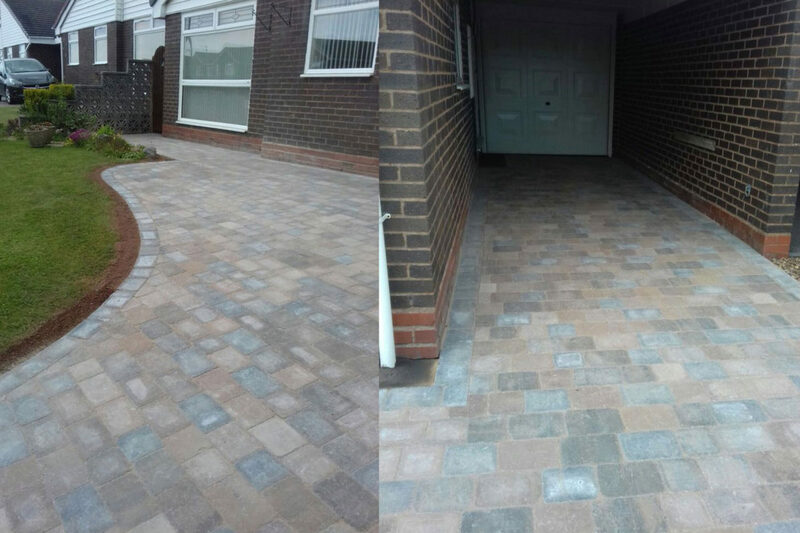 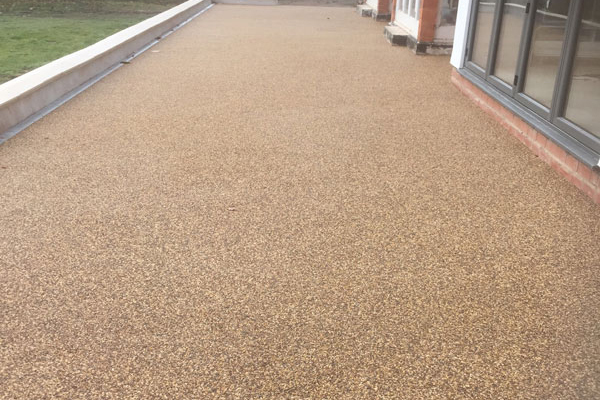 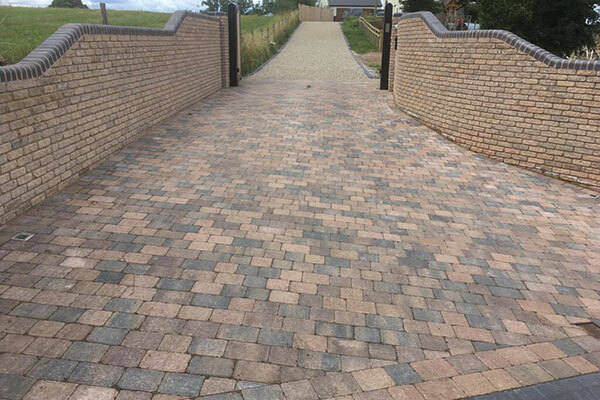 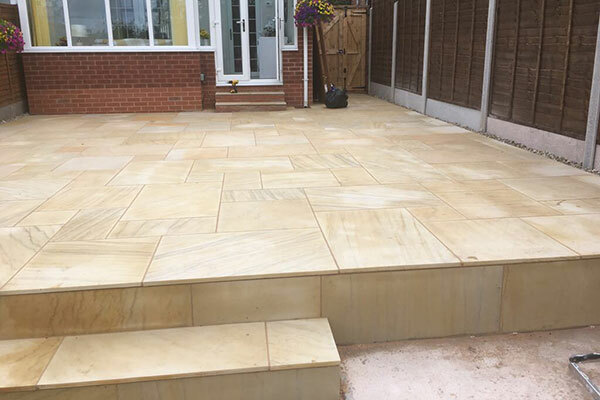 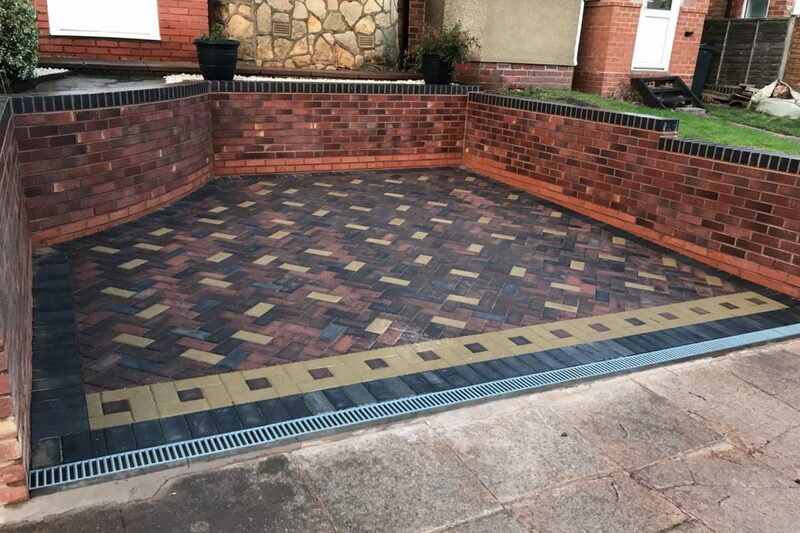 With over 10 years experience in producing outstanding driveways and patios, you will always receive what we promise and we endeavour to complete the job on time.